Last month, I introduced to some (and re-introduced to others) New York City’s Public Advocate Letitia James. At that time I provided a broad overview of the important items on her agenda: good work for fair pay, access to healthcare, a common sense public education policy, universal school lunch and a constituent services plan. 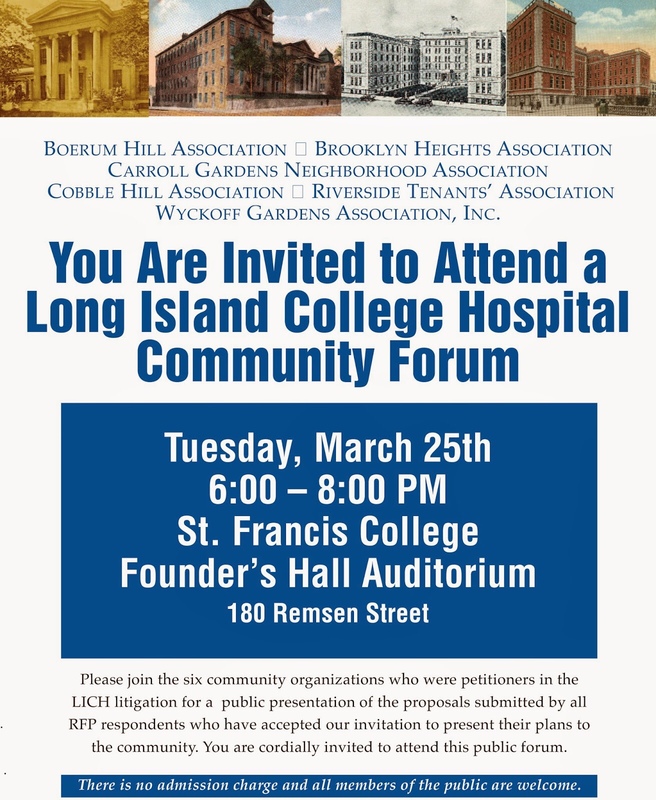 Today I will focus on Public Advocate James’ determination to preserve one of Brooklyn’s venerable health care institutions – Long Island College Hospital (LICH). This has been a public fight and some New Yorkers have been critical of her stance around this issue. The plea was to keep the hospital running as a full service medical center – a noble aspiration but one without any real takers. 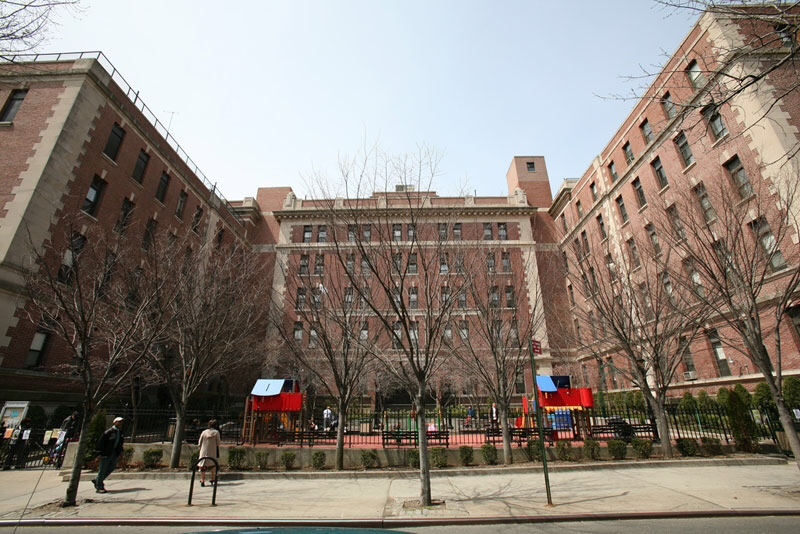 LICH was a financially troubled institution for many years. In 2011 when SUNY raised its hand, and agreed to partner with the medical center, there was a collective sigh of relief and another health care crisis seemed to be adverted. All of this changed in 2013 when SUNY decided to sell LICH, which was losing anywhere from $6 million to $10 million per month. On October 9, 2014, after a lengthy RFP process and many setbacks – including a labor dispute with the New York State Nursing Association (NYSNA) – Fortis Property Group would be successful. 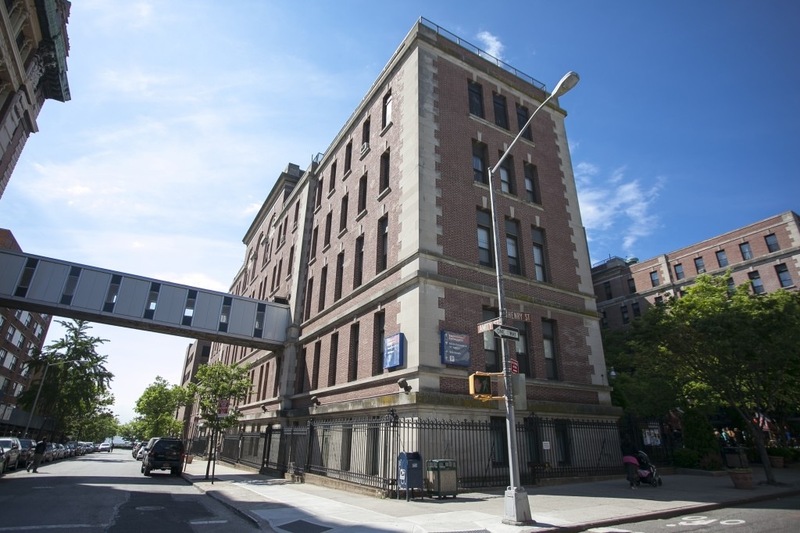 $5 million to upgrade the interim emergency department that NYU Langone Medical Center will operate until the new facility is complete. $175 million to build a new facility with 125,000 square feet of space. A medical treatment plan that will employ 70 doctors. A total staff of 400. I must admit there were times when I felt this would be a hopeless fight, and the residents would end up with little or no hope for quality health care. In the early stages it was easier to call for an all or nothing proposition, but as we all know life is rarely this simple. There are always challenges seen, and unseen, that further complicate financial deals of this magnitude. 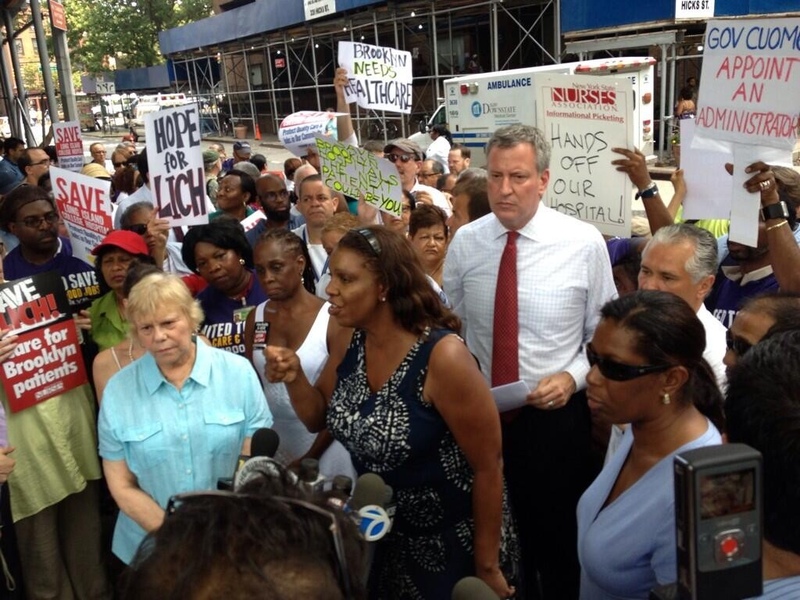 Not to minimize the daunting challenge of operating LICH, but my sense of why this fight was so important for James, and former Public Advocate now Mayor Bill DeBlasio, comes down to one word – ACCESS. This was their way of ensuring an open dialogue around access to health care, during a time when the need is so great. Perhaps, one day plans for a full-service hospital will show up in another form. For me, this does not mean that Public Advocate James’ fight was lost or not needed. I’m glad to know that we have elected officials who want to win for the people they represent. While standing in opposition to a huge business deal such as this was may not always be practical, it is indeed admirable. This was not an easy process for Public Advocate James but she stood by the community and saw the debate through to the end. To me, she still a champion and, from time to time, everybody needs one. This entry was posted in accomplished women, advocacy, Brooklyn, Brooklyn landmarks, Brooklyn Legends, health, Human Rights, Influential women, Leadership, Politics and tagged Brooklyn, Brooklyn Legends, Letitia James, Long Island College Hospital, Monique Brizz-Walker, Public Advocate, Public Advocate Letitia James by Monique Brizz-Walker. Bookmark the permalink.